If You wish to be successful, You should consider becoming quicker and more flexible than the others. 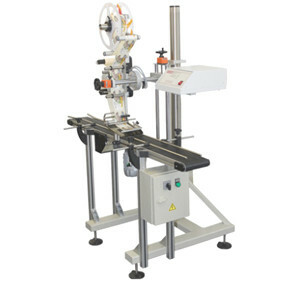 PRINTMARK designs, builds and installs various types of labelling machines. 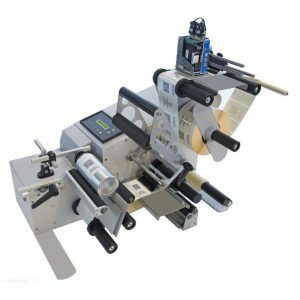 These labeling equipment integration into current production lines will facilitate labeling and marking processes, reduce manual work, speed up final packing operations of the products. 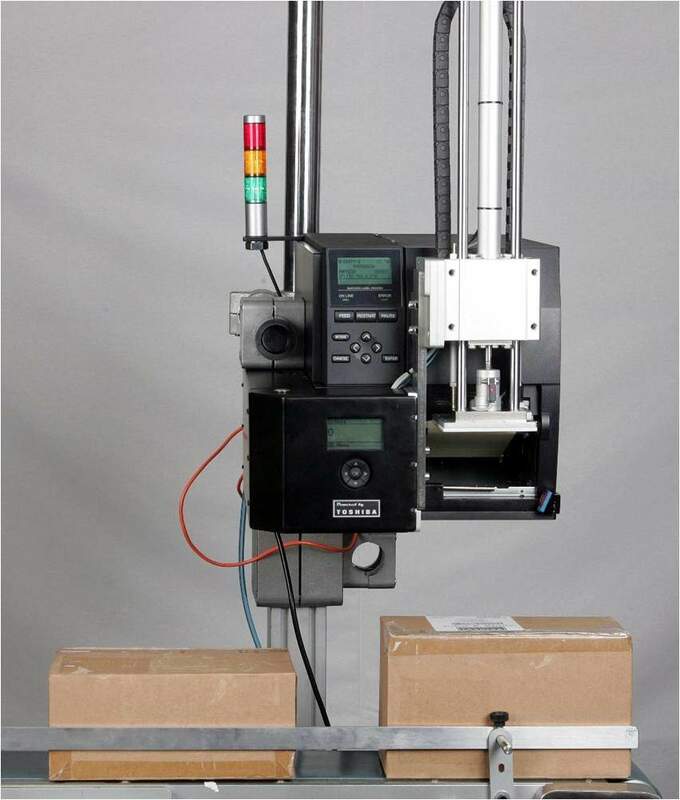 We render the optimal labeling solution for square, round and shapeless products. 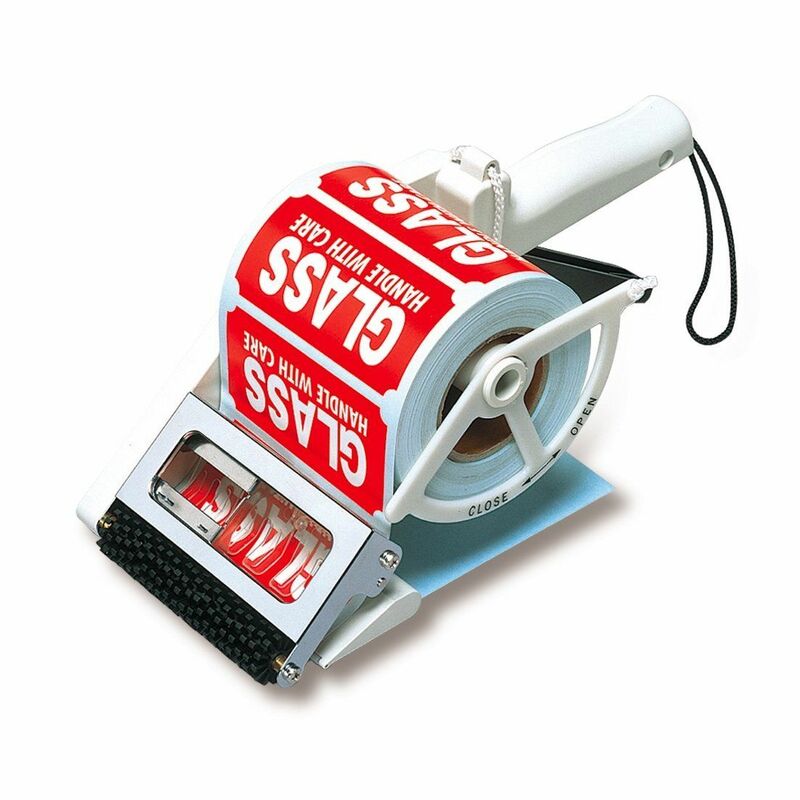 We may apply labels in according to your desire: on the top, bottom, side of the product, around the product or on the edge of it, moreover, we ensure quickness and reliability.